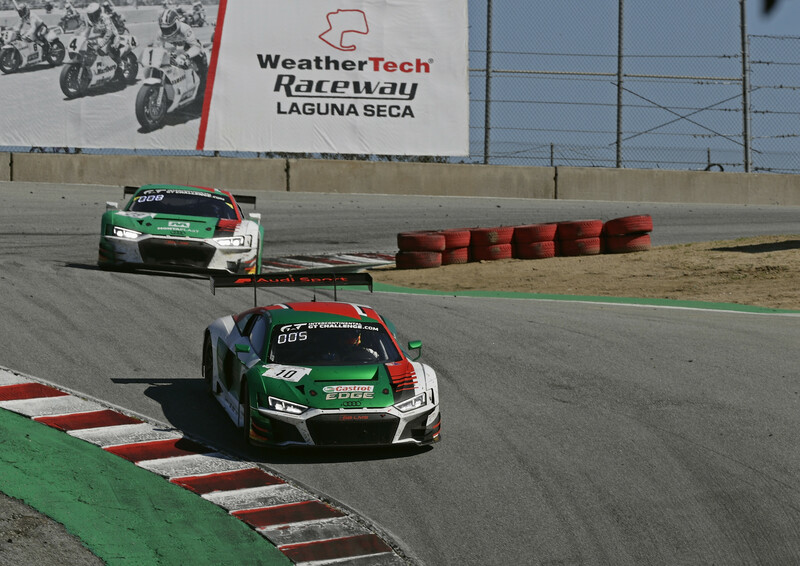 Audi Sport Team WRT achieved a fourth position at Laguna Seca, USA, in the California 8 Hours. The result marks a successful seasonal debut for the Belgian squad with the 2019 generation of the Audi R8 LMS GT3 in the Intercontinental GT Challenge (IGTC). Performing a solid race, Dries Vanthoor, Christopher Haase and Fred Vervisch took a final 4th position, only 58 seconds behind the winner after eight hours of close racing, being the first Audi team to take the flag. Five different car brands were represented in the top-5 of the Californian race, proving once again how close competition is in GT3 racing. The GT3 European season will start on 14 April, with the first round of the Blancpain GT Series Endurance Cup race at Monza.